Christmas – the most charming and magical season of the year – is coming. And it’s a high time to think over your decorations style. 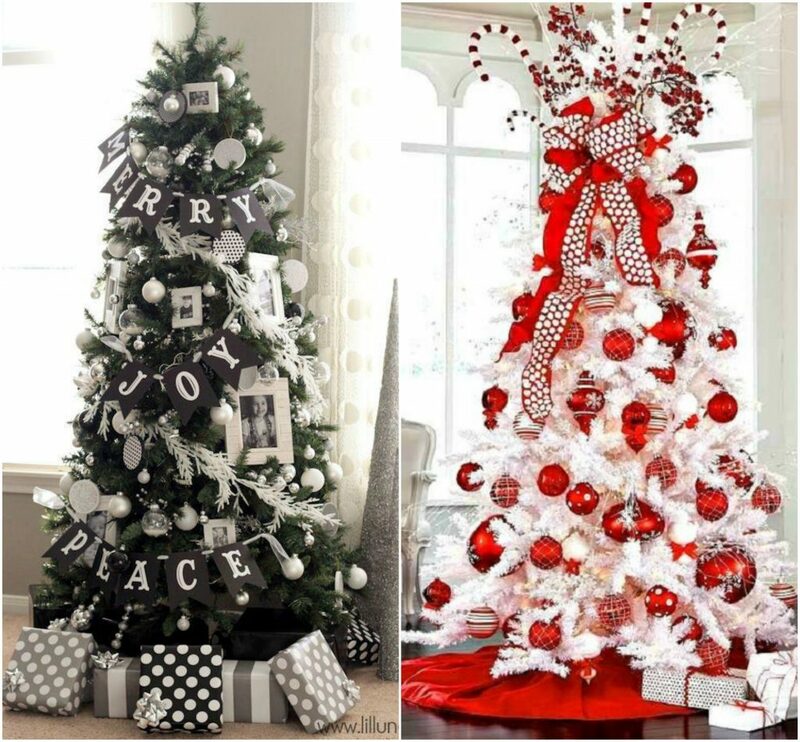 If you’re tired of classical red-green-gold colors, Nexter offers you to try out these outstanding Christmas trees ideas. 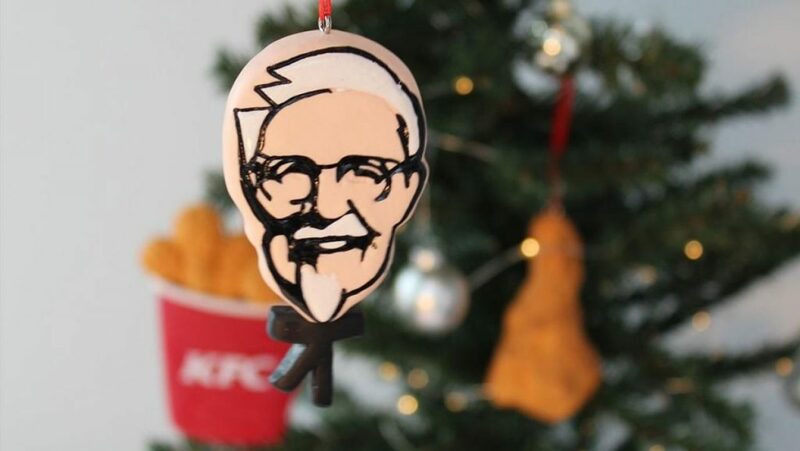 If you’re a true fried chicken fan, these tasty-looking tree decorations are made for you. The set of five decorations features a drumstick, chips (a.k.a. fries), a wing, a bucket of fried chicken, and of course, Colonel Sanders.The fast-food chain will release its unique decorations only in New Zealand stores, but you can try to win them on the KFC official Facebook page. 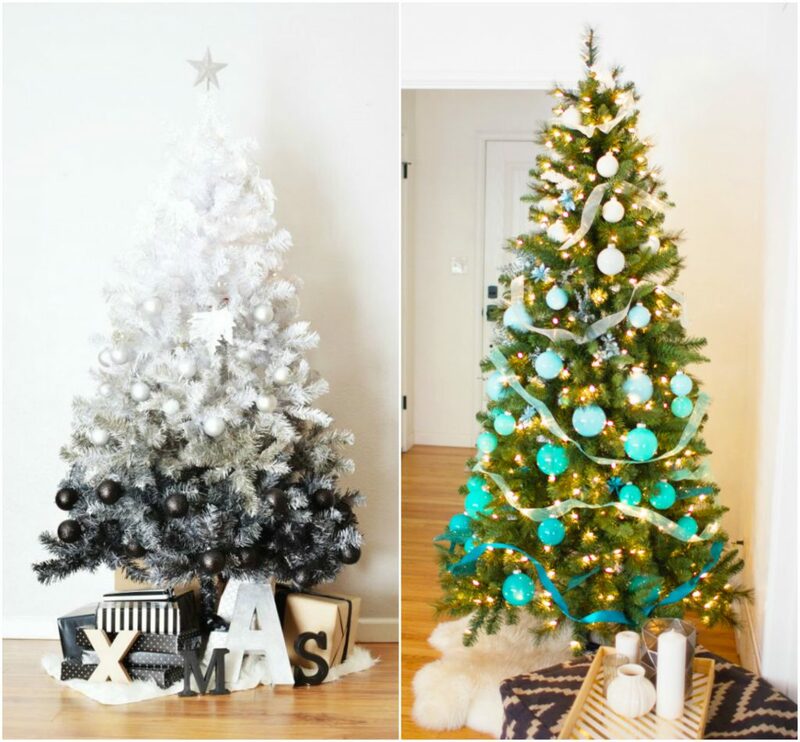 Very cozy looking DIY decorations that can be easily done at home. 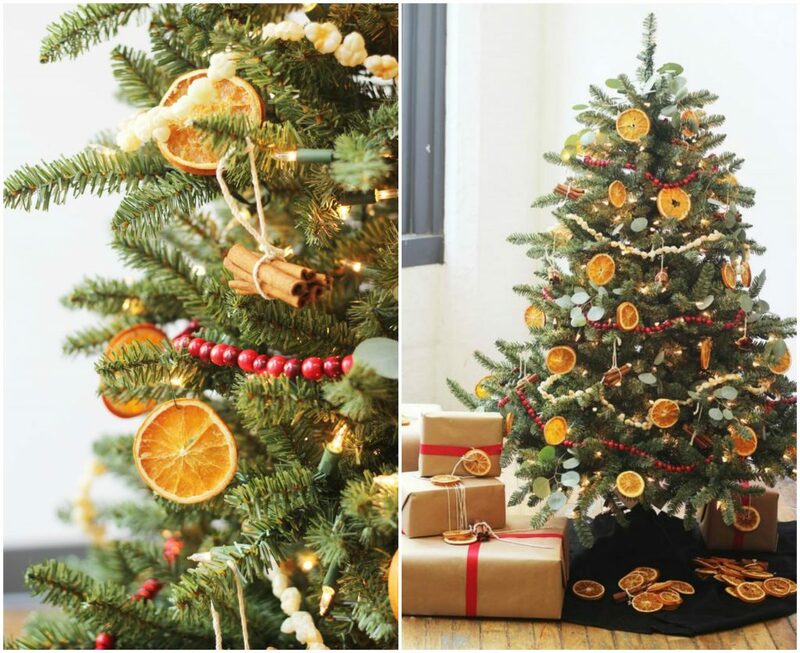 Despite are they absolutely beautiful, your tree will be cinnamon and fruits-flavored. 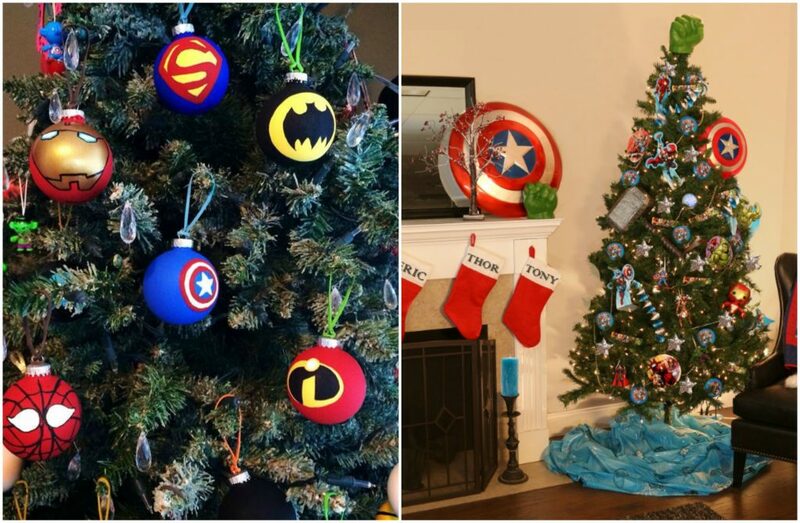 For all comics lovers – grab this MARVELous idea to enjoy your favorite super-heroes on Christmas night. Especially amazing looks decoration selected in one color. 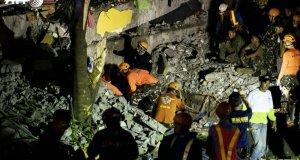 You may choose traditional red, green, gold or more untypical colors such as black and white, pale blue, pink or any other color you prefer. 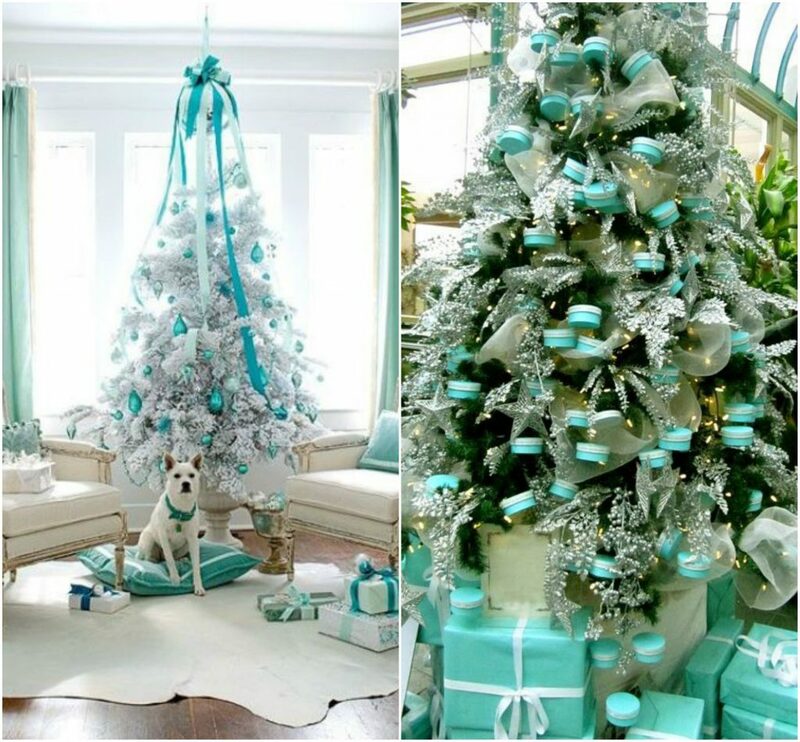 Tiffany blue color typically associated with Tiffany & Co., the New York City jewelry company is a great choice for Christmas decorations. Very gently and a chic color scheme is also associated with Frozen cartoon that will definitely give you a holiday spirit. 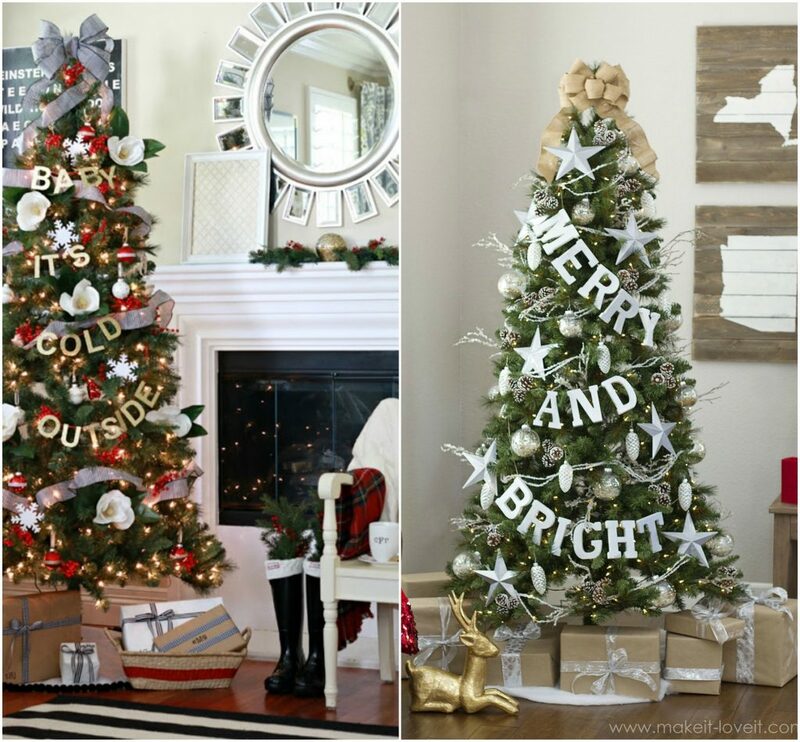 Very easy to do way to make your Christmas tree original and personalized. Just think about what words or phrase associates with the winter holidays and create them by yourself. 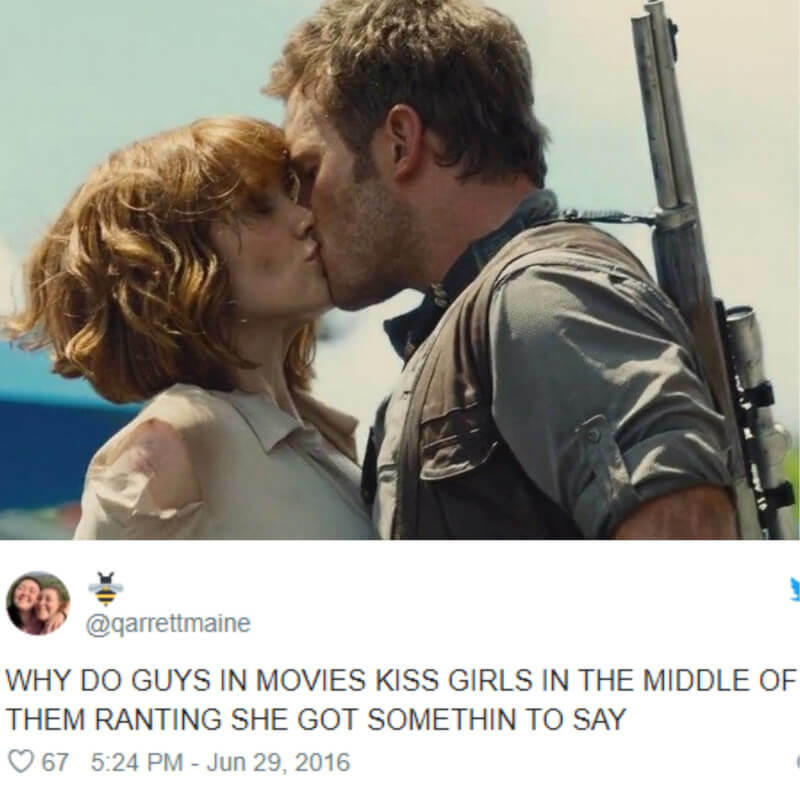 You can also find some in the stores. Ombre is a hit of 2017 not only in nails and hairstyle ideas but also in decoration. 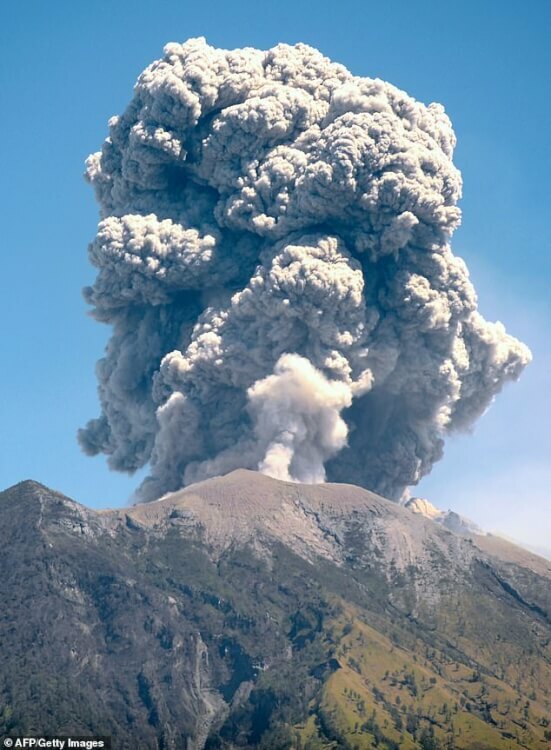 Why not to try it in New Year preparation?